#1 PPC Halifax - Expert Bing / Paid Ads / Google Adwords PPC Marketing! PPC Marketing From £100 Per Month!! We manage 100's of Google Adwords accounts for clients around the world. 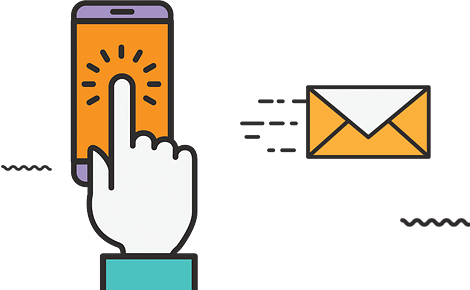 Constant brand awareness even after a user has clicked on your Google Ad allows you to re-target potential customers to get them to purchase from you. Facebook is a great way to target people on social media, having managed many campaigns on this platform we know what works. We can help you advertise on other websites where your customers may visit, giving you more brand awareness. Why Do You Need Pay Per Click Marketing? 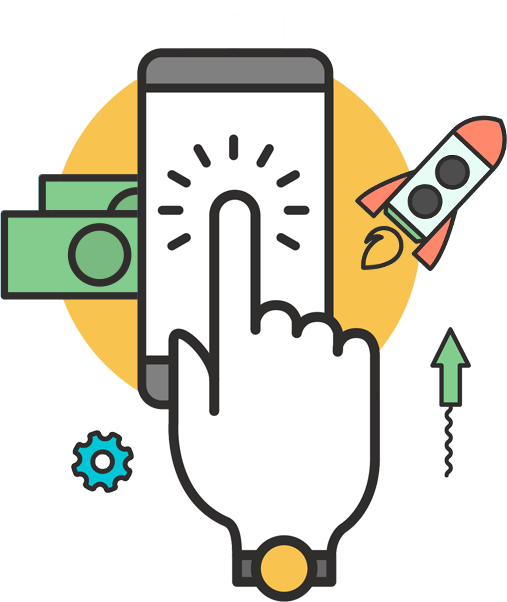 Pay Per Click Marketing or PPC for short is a great way to get instant awareness, calls and sales for your business as soon as your adverts are approved. We use PPC marketing to find out what keywords get you the best results then focus our SEO efforts on ranking you for them, so that you can increase your site’s visitors even further. What results can you guarantee from PPC? We would be very wary if a company guaranteed you results in paid marketing. We can research and give you potential results in your paid marketing, however we cannot guarantee anything. How quickly will I see results from PPC? This really does depend on a number of things, such as the quality of the search traffic, your company’s authority and other factors. Our methods involve testing, analysing and refining to deliver stronger results over time. Each client is unique, so we cater our pricing depending on your specific needs and goals, however management costs start from only £100 per month!! Please contact us to discuss this further. For a free informal discussion about our PPC services please contact us on 01422 64 68 68 or fill in the form below and we will get back within 24 hours (usually quicker).